“I am prepared to congratulate him and give him a bligh and wish him every success. I was prepared to give Minister Stuart Young a chance, after his comments on this fun skit, I have no confidence in him,” the Opposition leader told reporters. However, the UNC political leader expressed concern about his working relationship with newly appointed National Security Minister Stuart Young. “I am seeing a pattern developing where this minister of National Security is already seeing himself as a competitor against Commissioner of Police Gary Griffith,” she said. 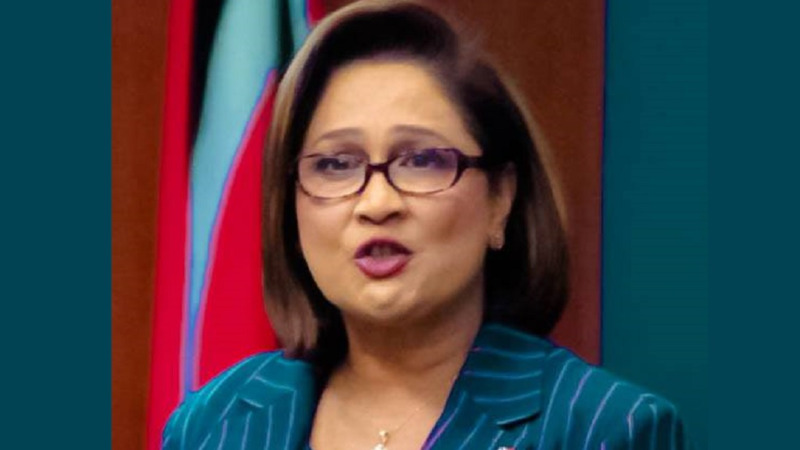 The Opposition Leader added that she was very disturbed to see a newspaper article which reported that Griffith did not rank first among the other candidates for the position. She said there seems to be an attempt to attack the new Commissioner of Police. “I was very disturbed to see when Captain Griffith’s name came forward and he was approved, there was this whole story in the newspaper about whether he was first, second, third of fourth." 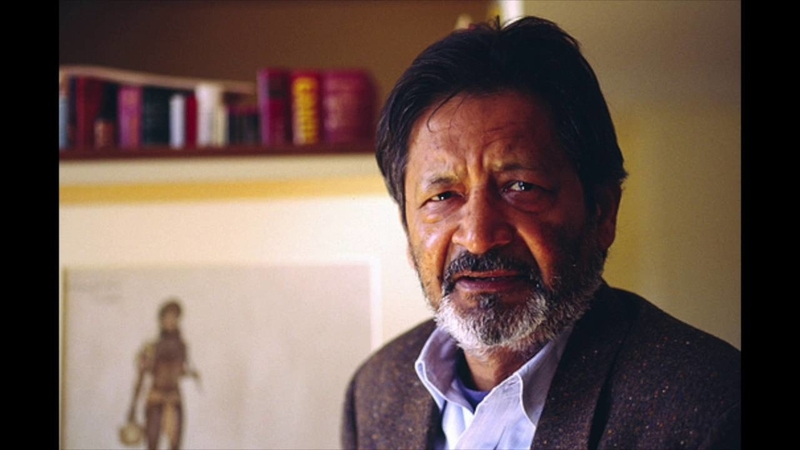 "There seemed to be an orchestrated and concerted effort to attack him and where does it come from. You are in the media and I will ask you, where in the media that story came from and who is the Charlie’s Angel of Minister Stuart Young with respect to that story?" 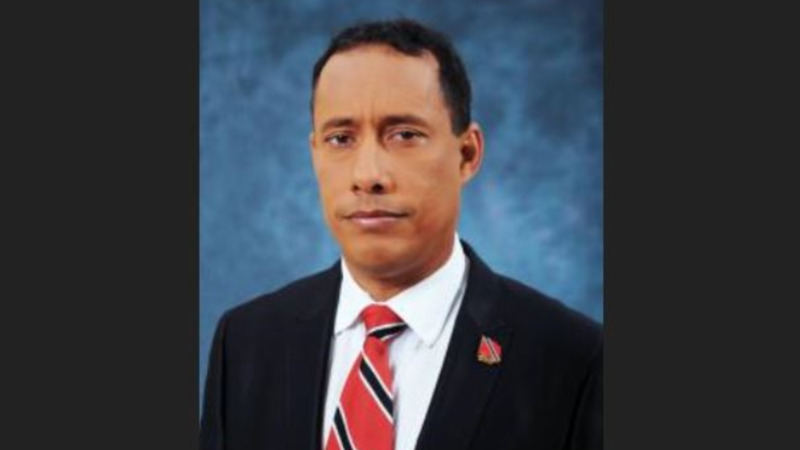 "Is it that they already want to set up CoP Griffith with Minister Young, who has to be minister of everything and will not want to see Gary Griffith succeed?" "I want to see him succeed. We want to see him succeed because we want safety and security,” she said. The Commissioner of Police received his official instruments of appointment on Thursday, following Cabinet approval and confirmation of his contract. Speaking at a media conference alongside the Minister of National Security on Friday, Griffith promised less talk and more action.